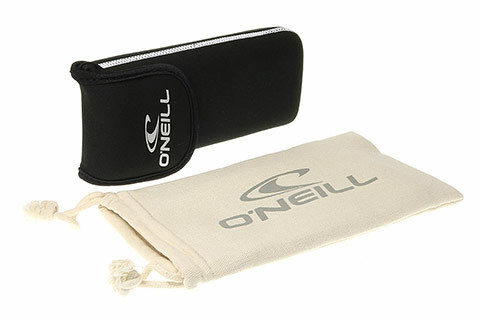 Order in next 7hrs 58mins for next working day delivery. 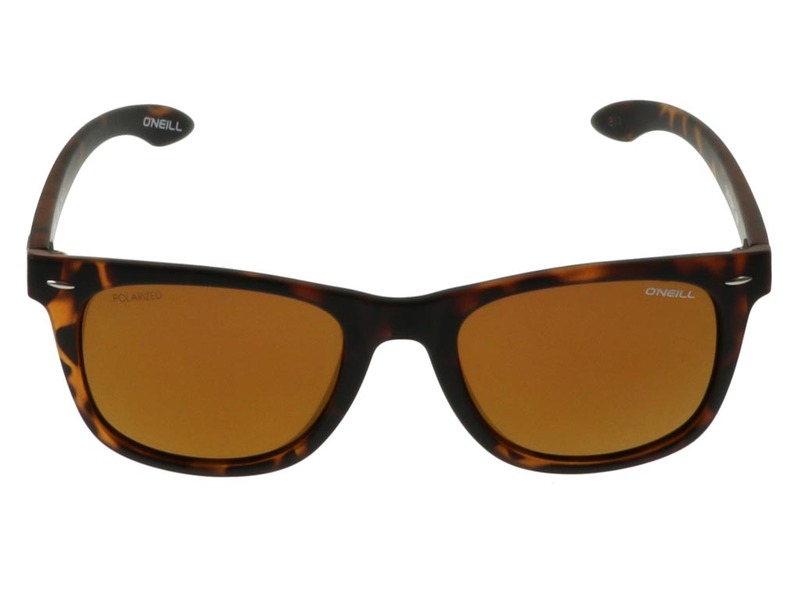 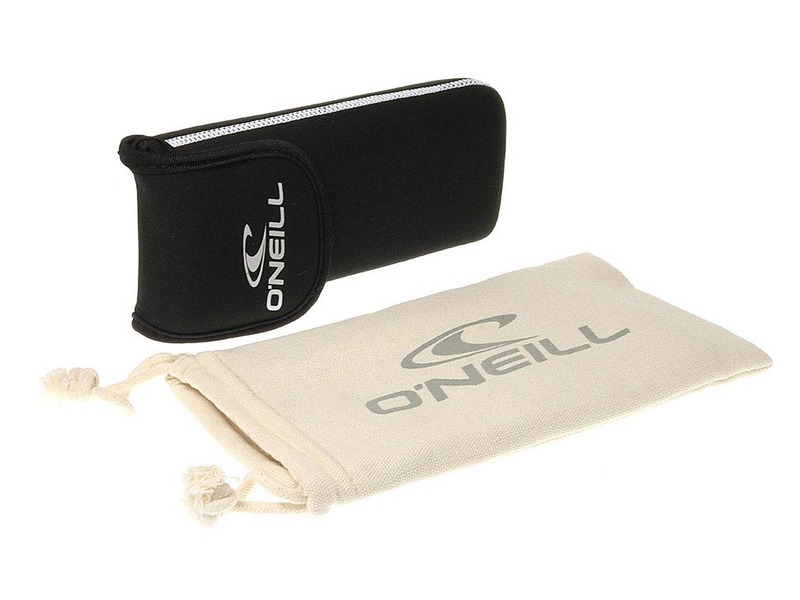 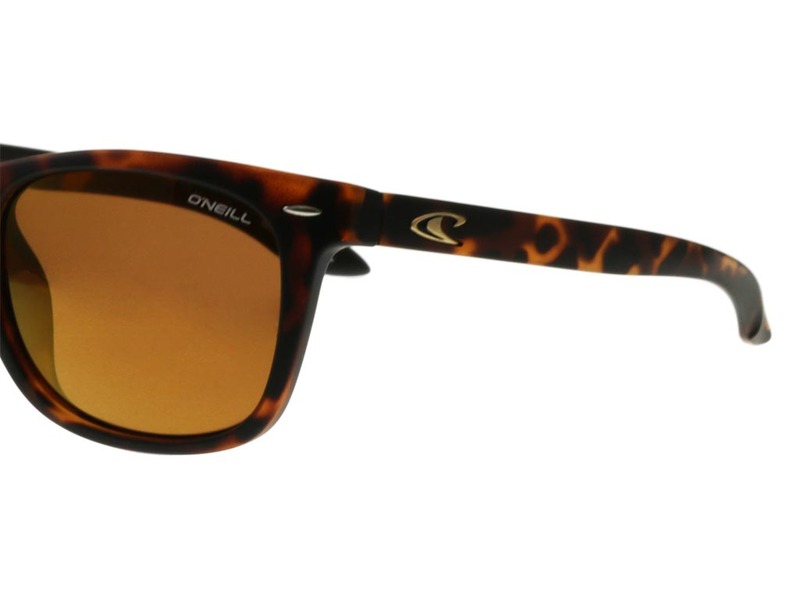 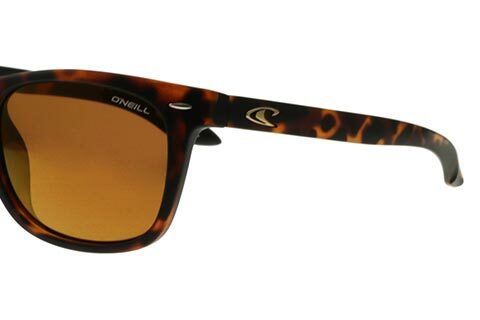 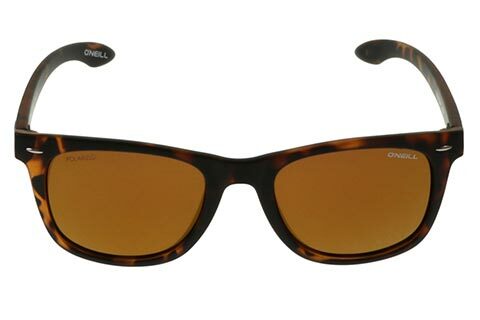 A modern interpretation on the wayfarer shape, O’Neill Tow sunglasses provide a contemporary and alluring look. 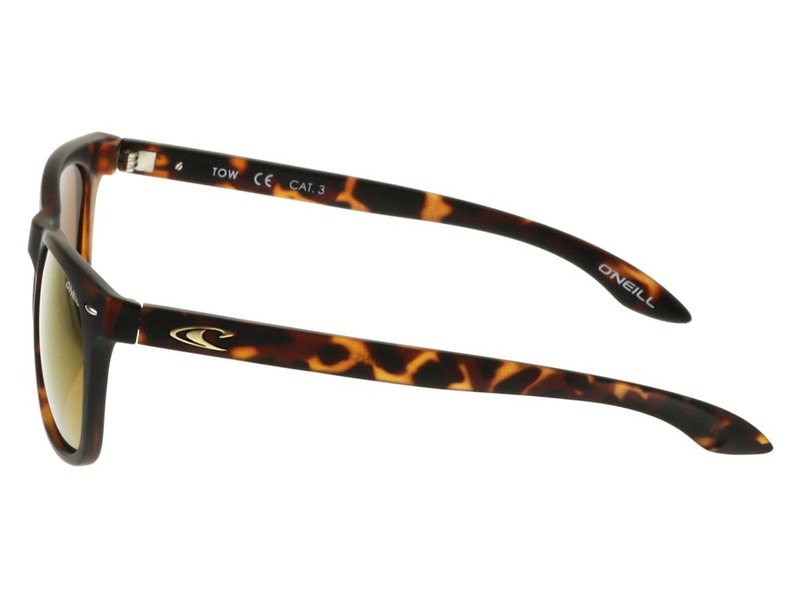 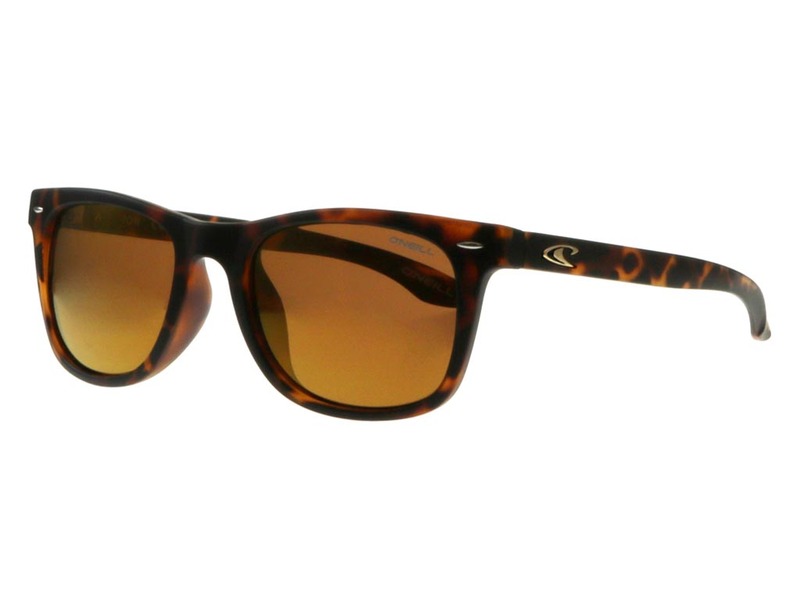 A subdued tortoise print stretches across the frame, complementing all skin tones and hair colours. 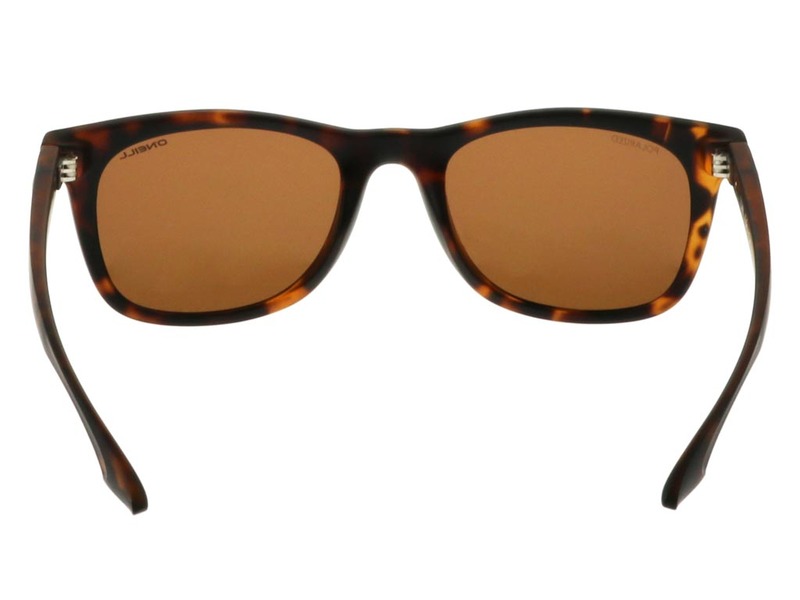 This matte finish is adorned by hinge pins and bronze metal at the temples, maintaining the vintage element of these wayfarer sunglasses. 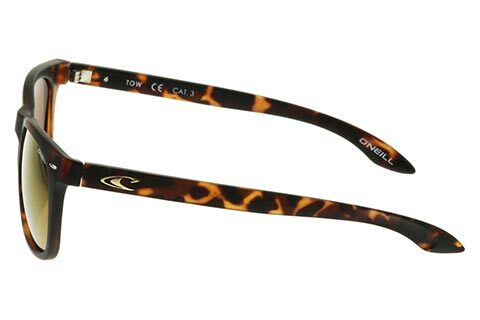 Brown mirrored lenses offer full UV protection and have a polarised filter to block glare, whilst effectively blending with the matte tortoise frame. 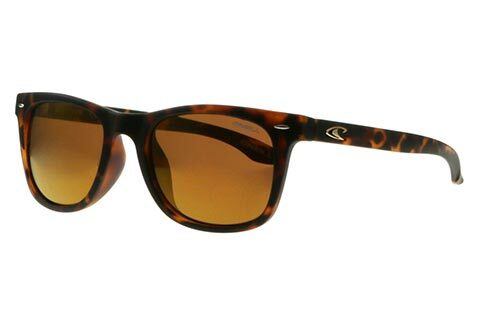 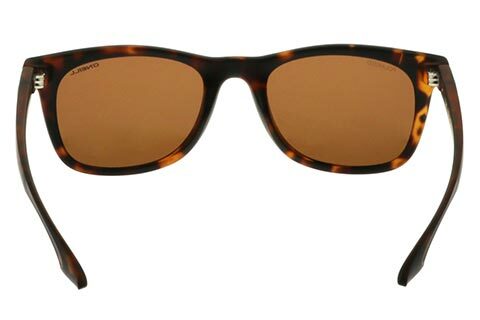 Shop designer sunglasses for the guaranteed cheapest UK price at FeelGoodContacts.com.